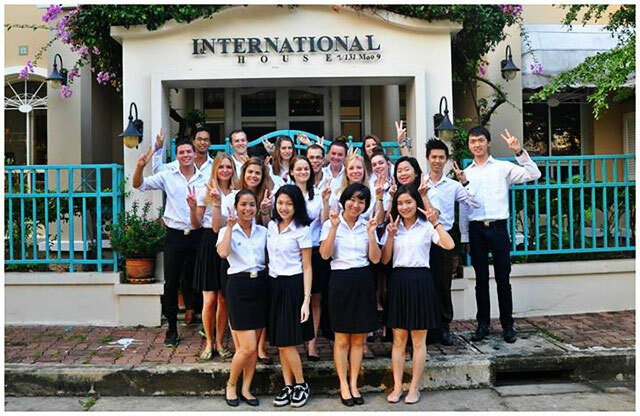 I joined the student exchange program to MUIC in Thailand in Fall 2013. It was subsidized by the Indonesian government through AIMS program. 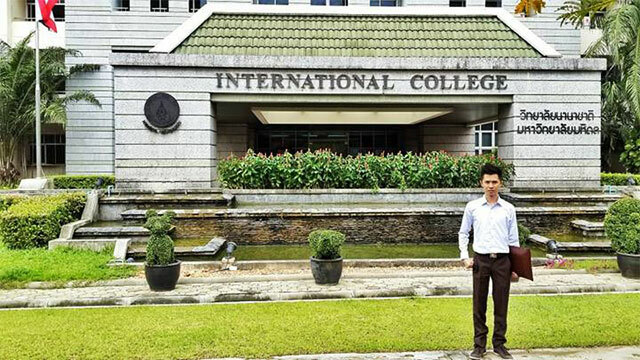 My motivation was to gain international experience and prepare myself in facing the ASEAN Economic Community 2015. It was the best experience I have ever had and the advantages were many. I learned a lot of things during the program. One of them was the ability to adapt to new environment and understand people from different cultures. In my opinion, BINUS students MUST join the student exchange program. It’s a once in a lifetime experience that every student can have through BINUS. Thanks to BINUS International Office, we have a chance to be internationalized. 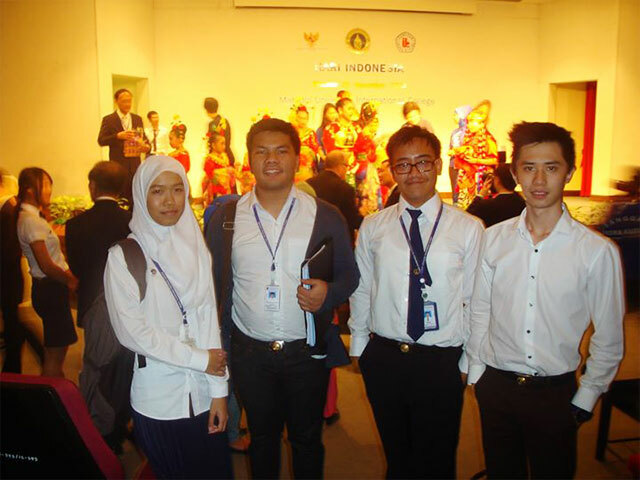 ASEAN Economic Community 2015 is here. BINUS Students need to have some international experience in order to face it and can take any international programs offered by BINUS International Office, a great path to achieve world class education. I think BINUS International Office is the best department in BINUS University as it has been helping students go on exchanges and related international programs. Thank you BINUS International Office for helping me have my unforgettable experience.